Elyxor has developed software frameworks and reusable code components that enable us to accelerate our client's time to market. Our engagements begin with a proven, working foundation that helps speed product delivery, increases feature visibility to stakeholders, reduces risk associated with deployments and operations, and provides a mechanism for transparency in the software development life cycle (SDLC). If the success of your business depends on how efficiently and effectively you build, test, and release homegrown or commercial, off the shelf (COTS) software, there’s a good chance you’ve heard of DevOps. Despite becoming a buzz word and sometimes co-opted by companies selling product, tools, or training, DevOps has its roots in nearly two decades of effective software development and operational practices. Only in the past few years has codification of the pattern been anything but a custom implementation. How DevOps, or an even broader SDLC Uplift, can meaningfully benefit companies in industries ranging from financial services to healthcare to retail, is worth exploring. In the most basic sense, DevOps encompasses all the technology, processes, and people involved with taking software from the concept stage through testing and into production. 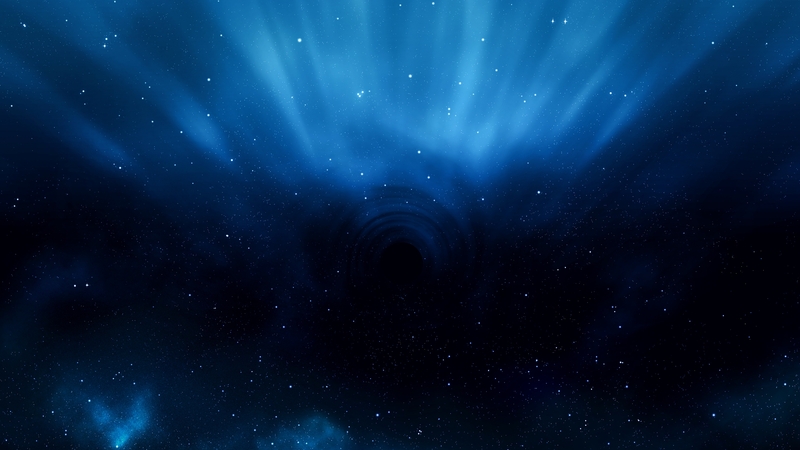 When executed correctly, DevOps is a fundamentally transformational concept. Indeed, although adopting DevOps tools will likely result in the automated delivery of software features, bug fixes, new products, and other enhancements, embracing the true power of DevOps will shepherd a company to a more innovative, nimble, and collaborative future. How? DevOps, a paradigm shift in how companies construct and manage software, demolishes the arbitrary walls that have long separated software developers, testers, analysts, and executives. 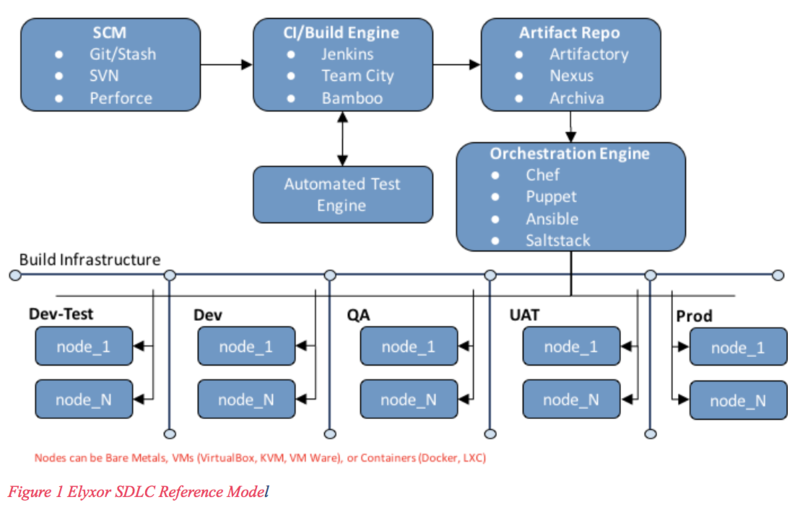 DevOps creates processes and a culture that drive business results through a radical evolution of the SDLC, as depicted in the Elyxor SDLC reference model (See Figure 1). When DevOps is approached in a way that emphasizes the technical, procedural, and cultural aspects of creating and delivering software, the benefits to a company can be fast, substantial, and sustainable. Increased speed, innovation and responsiveness Whether developing an entirely new product or implementing an enhancement to meet a customer’s need, DevOps helps companies tap the potential of software to compete at the high velocity of business environment. Reduced risk financial services and healthcare companies are acutely aware of risks that come from software changes, but all businesses, not only regulated and/or risk-sensitive compmanies can benefit from the disciplined and automated approach to software deployment and testing that DevOps provides. Improved capacity With automation, teams spend less time diagnosing problems, managing basic infrastructure, and planning for releases and instead can focus on developing improved features, client satisfaction, and the bottom line. Increased uptime Crashed websites, security failures, failed transactions in the value chain, and the financial, regulatory, and reputational damage these can create are just some of the many dangers of a botched software release. DevOps creates confidence that procedures are in place to quickly and safely deploy, roll back, or update releases. 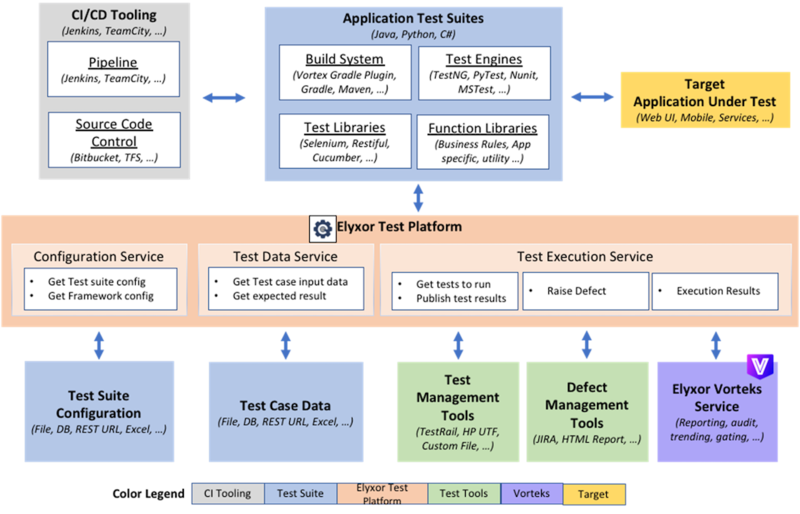 The Elyxor Test Automation Platform (ETAP) serves to improve quality, accelerate development, and enable implementation of test automation for your projects. ETAP comprises test services and utilities Elyxor has found to be reliable, in wide use, and a need across our clients in different markets. The extensible framework allows for custom adapters and additional features as required if they do not already exist. Enables Elyxor Vortex platform integration to provide a central portal and data store for all pipeline metrics used as the information source to visualize the quality, velocity, and status of code delivery; audit activity, and evaluate business rules for pipeline quality gates (See Vorteks Test Automation Dashboard). As depicted in the diagram, ETAP a the core of a test automation system and functions as a bridge from application test suites to test suite configuration and data, test and defect management tools, and test reporting, such as Vorteks. The Elyxor Vorteks platform provides a central portal and data store for all pipeline metrics used as the information source to visualize the quality, velocity, and status of code delivery; to audit activity; and to evaluate business rules for pipeline quality gates. No central view to build pipelines when various tooling is used across teams. Must establish a new project to collect metrics from various pipelines, static code analysis, testing, and deployment sources. No central audit trail for build and deployments pipelines. Rigid processing rules between pipeline steps that require manual intervention to override the "all pass" criteria. No central control for ensuring quality policies for quality. 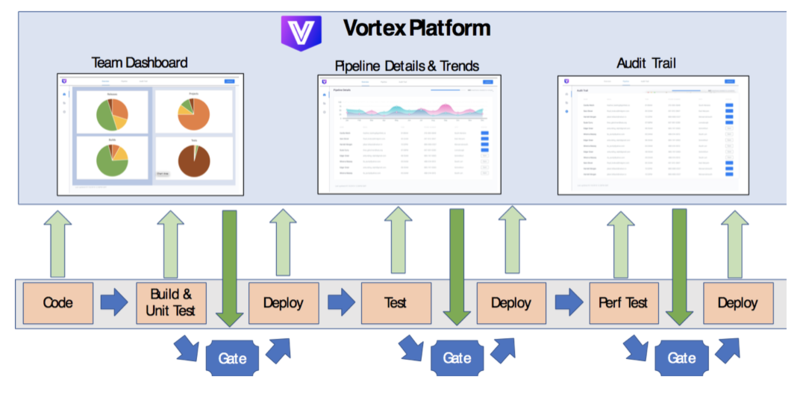 As depicted in the diagram, the Vorteks platform collects the results of static code analysis, build and unit tests, functional tests, deployments and performance tests. Rulesets leverage this data in real-time between pipeline stages, to serve as a quality gate to code delivery. 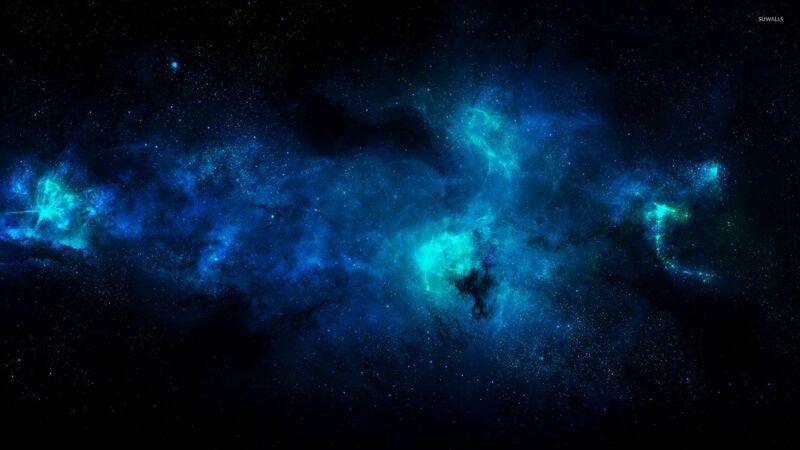 Thresholds can be set in Vorteks to determine if a build has passed a threshold for deployment, and then automatically deploy the build to the environment if passed. Vorteks offers dashboards and reporting across all the tools used with SDLC to centralize control and monitoring. Elyxor Vorteks, in combination, with the ETAP, provides the visibility and controls that reduce the risk and improve the performance of any CI/CD implementation. We leverage our design team's deep technical expertise to take a holistic approach to product design and development. The Elyxor approach to user experience <UX) design centers around rapid iteration by embracing lean UX principles. These principles are translated into a mindset, culture and process that powers iterative experimentation on the design side in parallel with agile development. 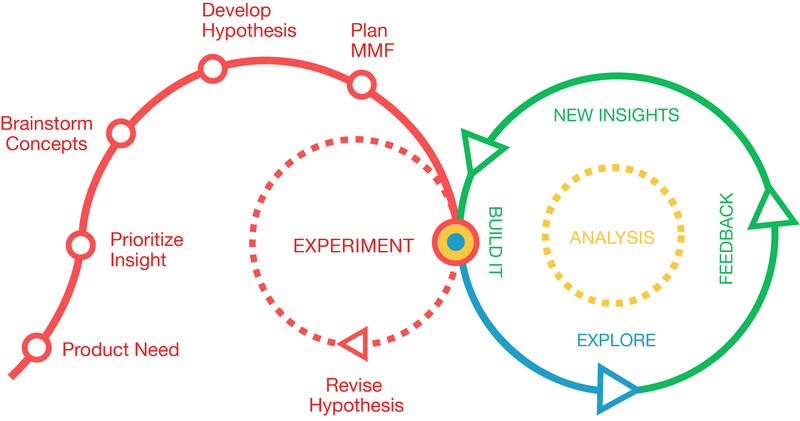 The end result: an efficient mix of discovery, experimentation, collaboration, and delivery. Traditional approaches to UX are waterfall based and carry much of the risk associated with shipping a product to the end of the process where it is expensive and time consuming to fix. Products often fail due to shifting user needs and the inability to find an appropriate starting point. We focus on defining minimum marketable features via iteration in order to bring great products to market in a fast, resourceful way. We're your product partners on your next project.